* These nets are also provided for younger players within the colts section and the Academy who we expect to play in the Development Trust League, (we are now playing at Under 18 level rather than Under 21 – see web-site), and the new Under 17 30:30 League. Members of the Over 40s squad are also more than welcome to come along in addition to the weekly sessions with Kevin and Tim. Tonight’s regular Wednesday Nets & Social is postponed until tomorrow, (Thursday 18th May 2017), due to the weather, and the Clubhouse being used for a First Aid course. The Club will be open tomorrow from 6pm for nets followed by a few cold ones. Outdoor Nets Start this Week! 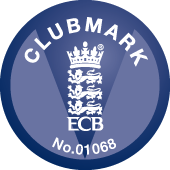 A reminder that with effect from Wednesday 19th April 2017, the Clubhouse will be open from 6pm every Wednesday for senior nets followed by a few beers. Please make every effort to attend. No need to check if nets are still on if the weather is iffy. The Club and the bar will still be open, rain or shine. 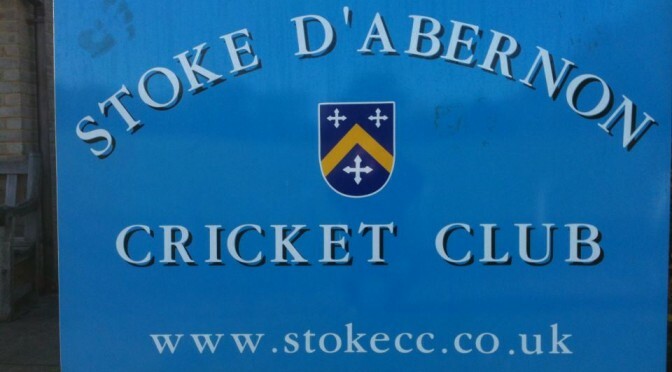 As many members of the Over 40s squad play in our League and other senior cricket, the weekly Over 40s nets at Parkside with Tim will shift to Thursdays. * There will be no charge for Under 16s or any members of the Stoke Molesey Ladies squad who want to come along, although you’re more than welcome to bring a contribution to the Clubhouse Extension Fund! See you all on the 12th! * Also open to younger players wishing to be considered for selection for Surrey Trust League, Under 19 T20 Blast or friendly adult cricket. With a few of our regulars having commitments on Wednesday this week, we have moved this week’s ‘Nets & Social’ to Thursday. The Club will be open from 6pm for beers, (it should be a pleasant evening to continue celebrations of a good League season), and a few have expressed an interest in having a net ahead of this weekend’s fixtures against Sheen Park on Saturday, (replay after last Saturday’s rain-off), and Kingstonian on Sunday, to keep themselves in nick. Therefore we’ll bat and bowl in the astro nets at the top, (please bring appropriate footwear), as long as light allows before joining those who will just do the ‘social’ part in the bar afterwards! Any prospective members for next year reading this are welcome to attend and introduce themselves. 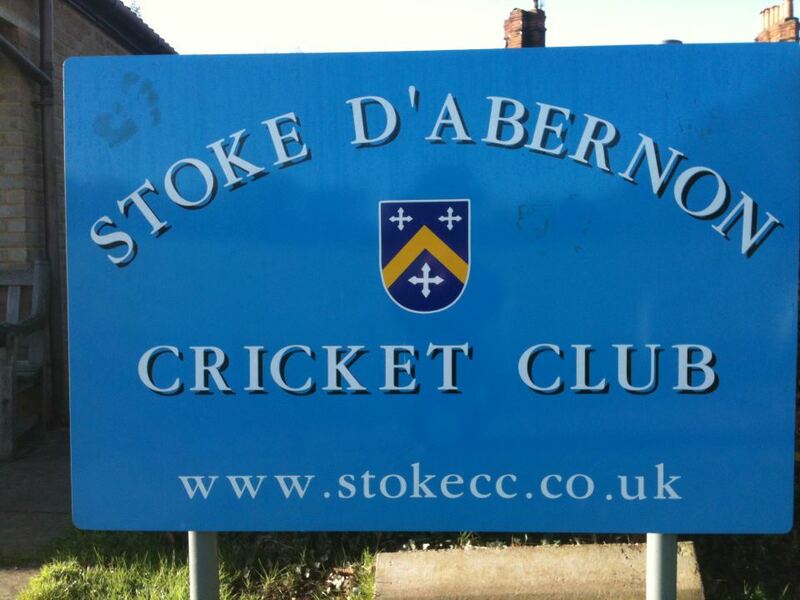 A reminder that Stoke are in Surrey Championship T20 action this evening at The Rec against Valley End, 6pm start. Senior nets for those not selected, (but bring your whites just in case – you never know, you might get a late call-up! ), will still take place as usual up in the astro nets. Please make every effort to come down and support the team. The bar will be open! If we win we will be at home to Oxshott in the next round after they beat Byfleet yesterday evening. 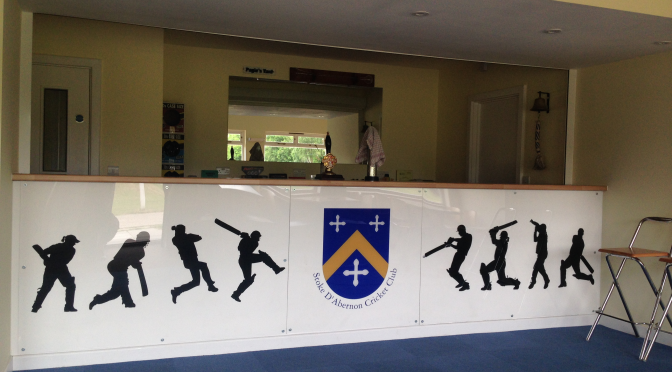 The Club will be open from 6pm every Wednesday for the remainder of the season for all those looking to play senior league or friendly cricket, Trust League or Under 19 T20 Blast to have a hit, turn their arms over and or have a drink or two. Even if the weather is or looks iffy on the day please come down. There are a couple of jobs left over from the working parties that need doing/finishing off to make sure we’re ready for next weekend’s matches. Cost: As in past years will run these nets to cost. Ideally, if you could come with a one-off payment of £40, (11% discount), for all the sessions, that will ease the administrative strain, but you can pay £5.00 per session on the day if you don’t think you can make them all. This year the club are offering FREE T20 tickets to the Surrey v Glamorgan T20 Match on Friday 15th May 2015, 6.30pm start at The Kia Oval if you register and pay for membership before the 31st March. 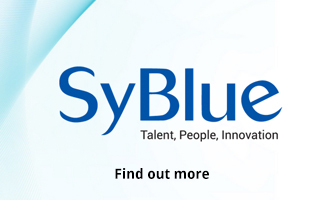 One ticket will be allocated per each registered membership. In requesting tickets you agree to your email address being passed on to Surrey County Cricket Club for the purposes of marketing future ticket offers, but nothing more. You would also need to make your own travel arrangements to and from the match. Paying electronically is now much easier, the club’s bank details are detailed on the form otherwise you can post a cheque with your form. Please advise if you pay electronically. Look forward to seeing you again this season!! !